Services Archive - Signage - Digital Printing - Vehicle Graphics. Services Archive - Signage - Digital Printing - Vehicle Graphics. WE CAN COME TO YOU, JUST GIVE US A CALL . Bright and always classy day or night. 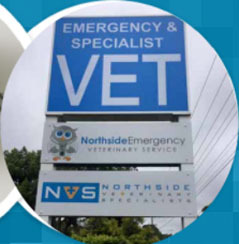 Bluedog Signs can custom design, fabricate and install a range of illuminated signs, Lightbox signs & Illuminated LED Lettering. 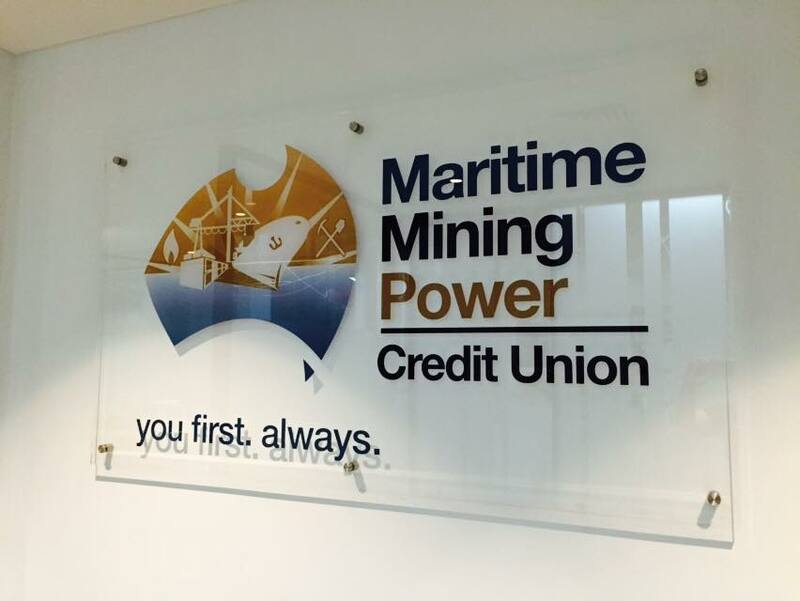 Illuminated signs can be an outstanding choice of sign for offices, reception areas, shopping centres, bars and clubs, motels and more. It’s the advertising that comes to life once the sun goes down. Have the edge over your competitors and make an Impression with classy illuminated signage for night time street appeal. Talk to us today to discuss your options. Impact .. Impact .. Impact. 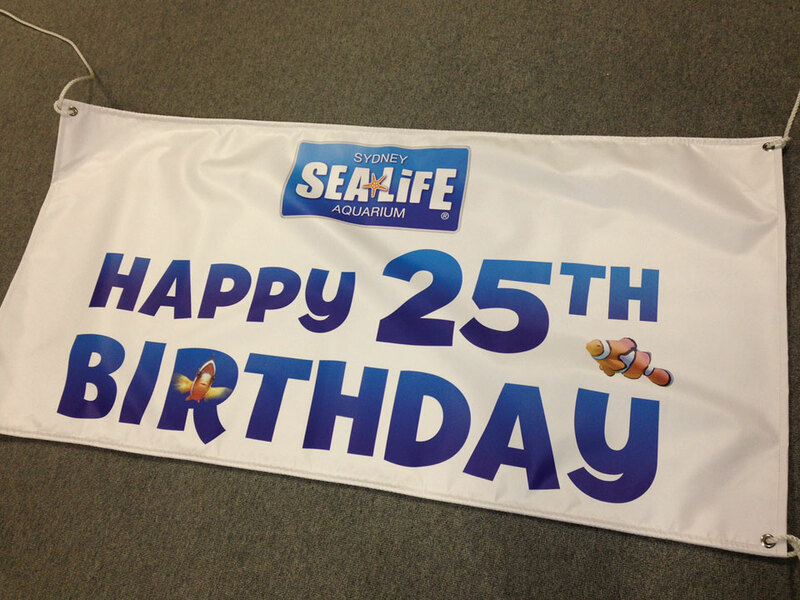 Want the shop or office to get noticed ? Why not use your windows ? Ok then, Lets get Creative with window graphics. 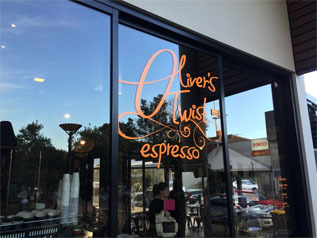 There are several options when it comes to window graphics like Full colour vibrant digitally printed block out graphics to cover the whole window, Or if you wish to be able to look out of the window without obstructing your view choose the one way vision media which allows you to still see outside 100%. Looking for privacy ? We can apply frosted film to your window which adds a touch of class. Looking for a simple elegant logo on the glass? go with vinyl cut graphics. attracting customers to your store and letting passers by know who you are. so go on, add window graphics that work. BLUEDOG SIGNS CAN PRODUCE SIGNBOARDS ON ANY BUILDING AT ANY SIZE AT ANY HEIGHT. MAKE A HIGH VISUAL IMPACT AND BRAND YOUR BUILDING WITH BLUEDOG. 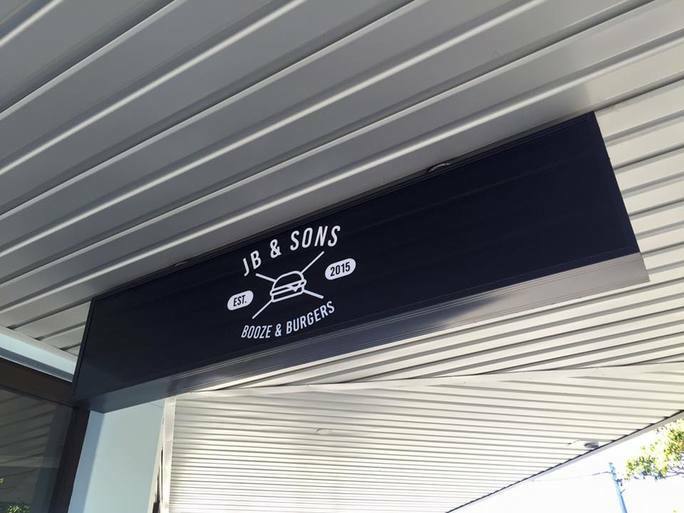 WE HAVE MANY OPTIONS WHEN IT COMES TO SIGN TYPES ON BUILDINGS, WE PROVIDE SIGNAGE SOLUTIONS TO MEET YOUR NEEDS AND BUDGET AND WE CUSTOM MAKE AND DESIGN OUR SIGNAGE TO SUIT YOUR BUILDING. 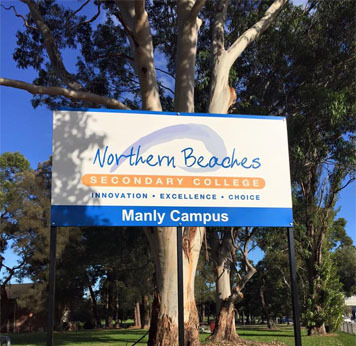 SOMETIMES IT CAN BE A COMBINATION OF SIGNS THAT CAN ACHIEVE HIGH VISUAL IMPACT RESULTS OR YOU MAY JUST NEED THE 1 SIGN TO PROMOTE YOUR BUILDING. WE CAN HAPPILY COME TO YOU TO SITE SURVEY AND DISCUSS YOUR OPTIONS. AS NEW CLIENTS VISIT YOU FOR THE FIRST TIME, THE LOOK AND FEEL OF YOUR WORK SPACE , RECEPTION AREA AND OFFICE SPACE CAN BE WHERE FIRST IMPRESSIONS OF YOUR BUSINESS ARE MADE. 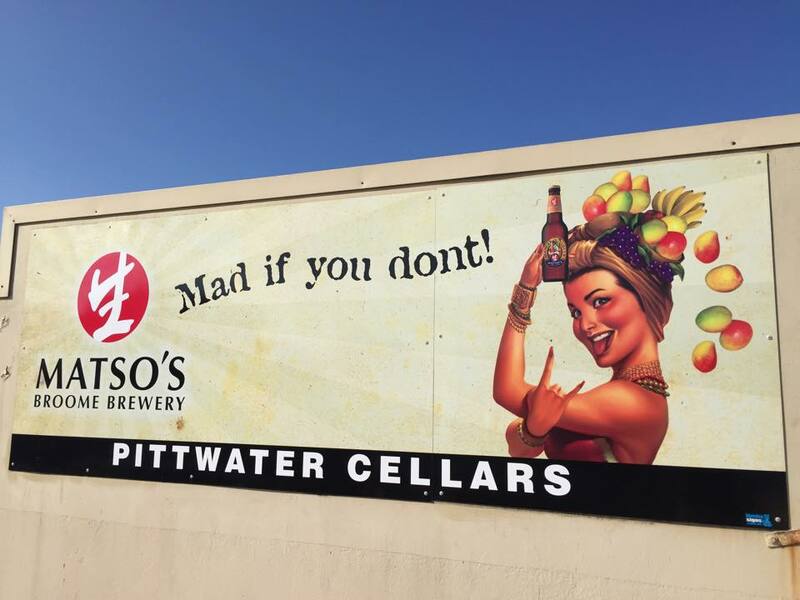 FOR THIS REASON , IT’S IMPORTANT TO ADD VIBRANT SIGNAGE TO THIS AREA TO PROMOTE YOUR BRAND AND INFLUENCE YOUR CLIENTS AND STAFF EXPERIENCE AND FEEL FOR THE WORK ENVIRONMENT. 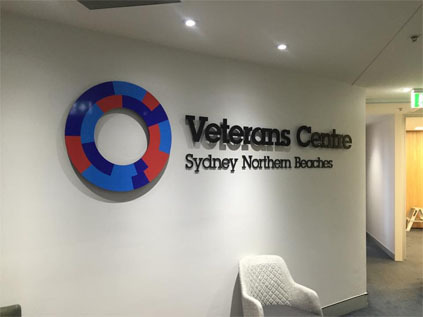 MAKE THE IMPRESSION LAST WITH EYE CATCHING ,COOL AND CREATIVE INTERNAL SIGNAGE. WE HAVE SIGNIFICANT EXPERIENCE IN MAKING HUNDREDS OF BUSINESSES LOOK GREAT THROUGH OUR SIGNAGE IDEAS & CREATIVE EYE CATCHING DESIGN. 24 HOURS A DAY. 7 DAYS A WEEK. 365 DAYS A YEAR. THE BEST VALUE FOR YOUR ADVERTISING DOLLAR. Cost effective and proven advertising with immediate results . 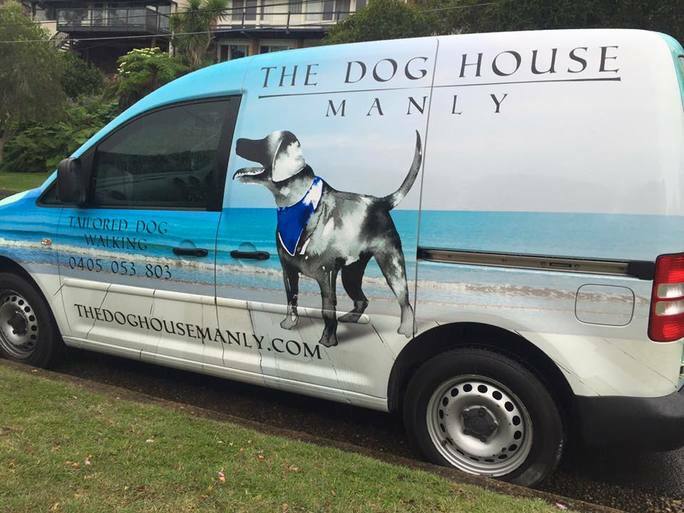 Contact us now for a free consultation to see what Bluedog Signs can do to promote your brand! 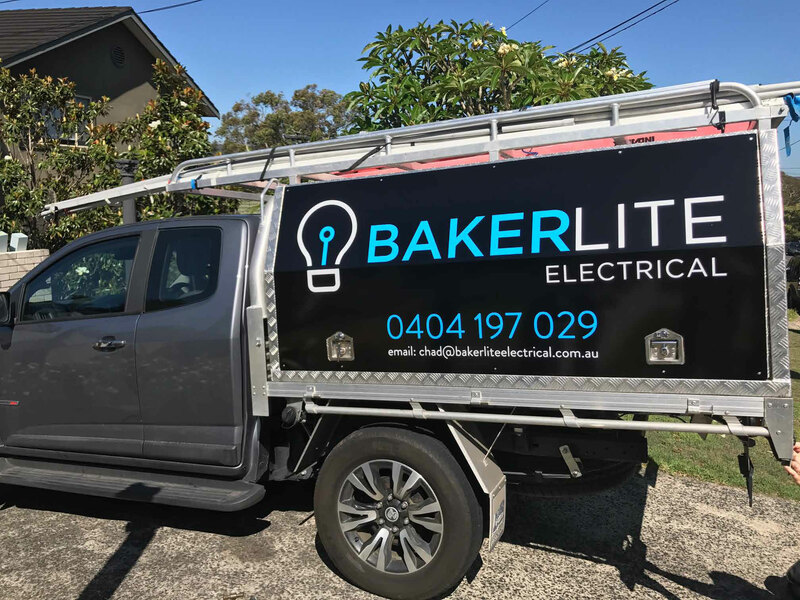 Vehicle Signage turns your car into a moving billboard , Make a huge statement with full coverage of the entire vehicle wrapped in the highest quality digitally printed graphics. Call us now to discuss what we can do for your vehicle! We will be sure to come up with a concept to make you stand out on the streets and boost awareness to your business or product. Remember it is 24/7 Advertising and a great investment at an affordable price. You’ll be amazed at how much vehicle signage can create awareness in the community and get you noticed. Bluedog Signs is your one stop shop for vehicle wraps and epic in house design. Contact us now for a free consultation and price list. 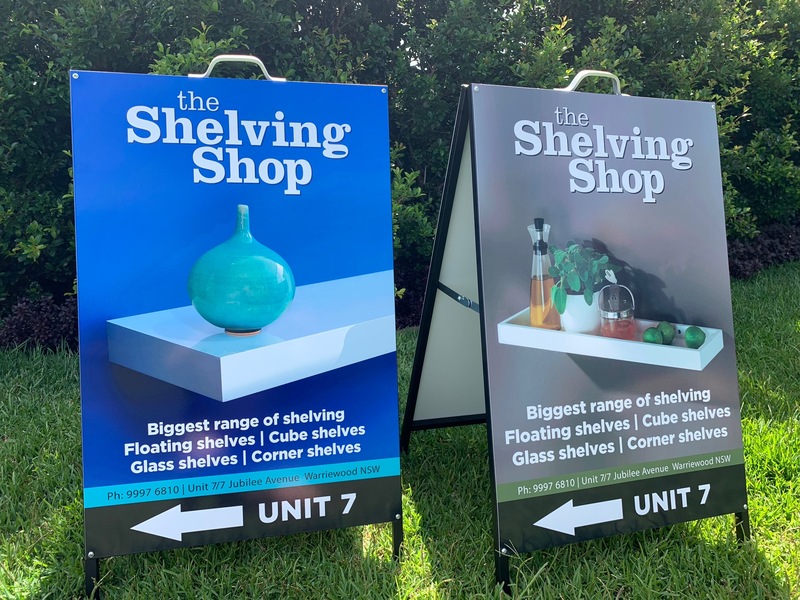 Shopfront Signage is usually not just one sign but a package of signs which can be canvassed together to make a big impact promoting your store and location. 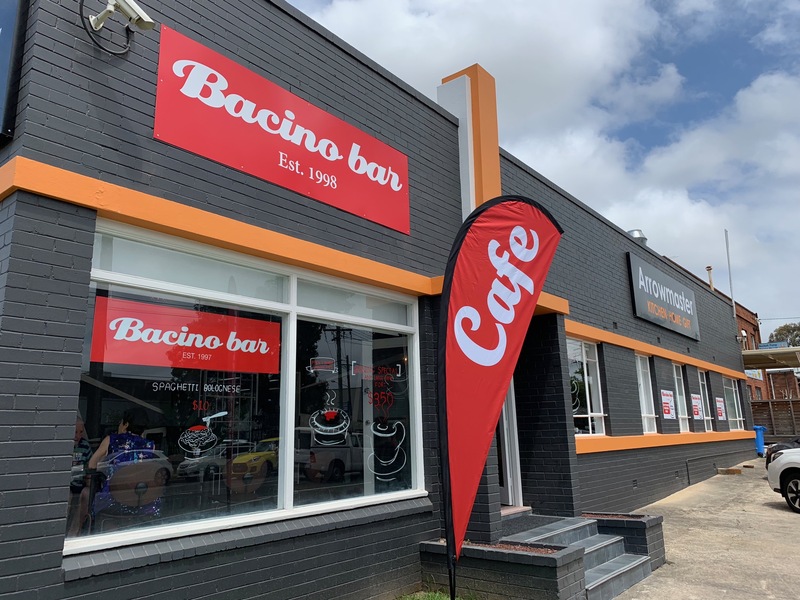 Common shopfront signage may include Awning fascia Signage, Under awning Illuminated lightboxes, Window graphics and sign boards fixed to the building. 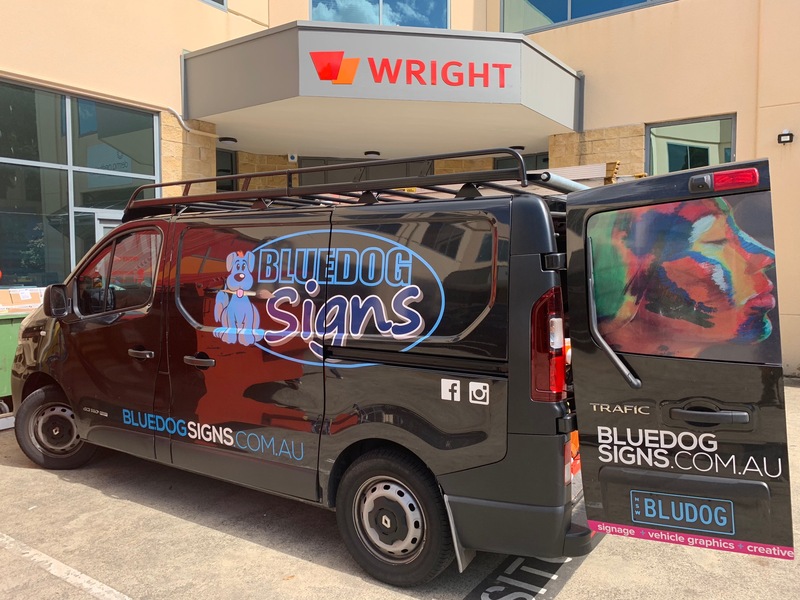 If you have moved to a new location and need to decorate your new place of business or your existing signage has grown tired, Great signage on your shopfront will go a long way in attracting customers in your direction and Bluedog Signs specialise In different signage techniques to bring your place of business to life and attract your customers. 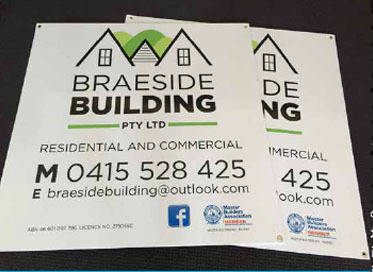 Call us now and we can arrange a site visit to discuss your signage project.